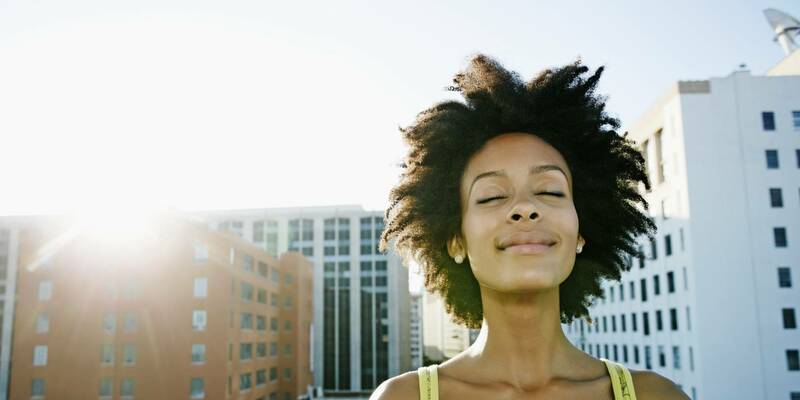 It’s Time to Let Go: Here’s a Self-Care Challenge to Help You Do It! SEPTEMBER IS HERE! Are you ready to let go? The phoenix has the power to heal herself when hurt or wounded, rising from the experience stronger. She burns fiercely and reduces to ashes to emerge a new bird. During this time of the year, a change of season, particularly fall, I especially think of what the phoenix symbolizes: transformation, resilience and renewal. As we gently move into the new season, think about your own transformation. Like the beautiful fire bird what will you release in order to grow and emerge anew? How have you persevered this year? Been resilient? Honor your stream of consciousness by letting whatever comes to mind flow through you. Here are examples: I am letting go of hurtful experiences of the past. I am letting go of body shame. I am letting go of financial dysfunction. I am letting go of control. There isn’t a specific number of affirmations to list; you may stop writing when you feel ready to put the pen down. Significant breakthroughs happen in the process and you will physically feel lighter because you are affirming to the universe that you surrender. It is a declaration that you are clearing space to manifest what you really want. Be willing to let go of what’s weighing you down. This is preparation for gaining strength to keep moving forward, to ascend, to shine, and to rise brilliantly. I can’t wait to share with you what I am letting go of; I also have an additional self-care challenge that accompanies the one of above, so get ready! Be self-love in action, Phoenix. You got this! Ayanna Jordan is the founder and executive director of The Phoenix Rising Collective, and the editor-in-chief for Phoenix Shine, The PRC’s online community. She has always had a passion to empower women, especially through writing, coaching, and teaching. She is happy that Phoenix Shine offers resources and provides awareness on what it means to truly love who you are. From forgiving others (and yourself) to taking time for spiritual practice, this forum is all a part of the journey to authenticity. Right now, she is most inspired by the LYFF series and She Makes It Beautiful. You can also learn more about Ayanna HERE. Categories: Self-Care + Personal Growth | Tags: intentional living practices, letting go, new season, personal growth, phoenix symbolism, resilience, self-acceptance, self-care, self-care challenge, self-esteem, self-love, the phoenix rising collective, transformation, women | Permalink.